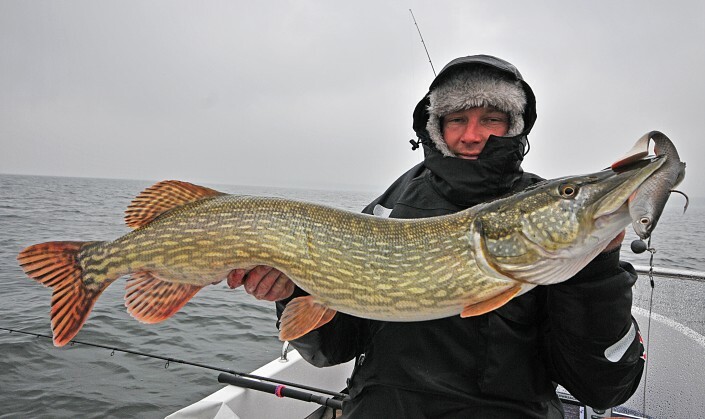 Here are more photos of nice pike from Autumn. 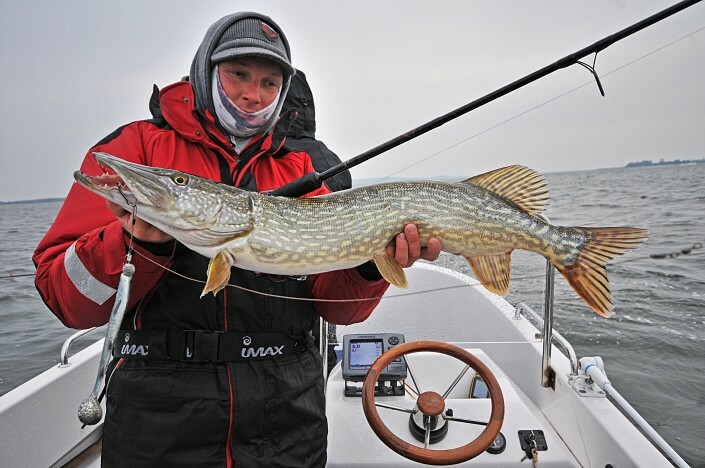 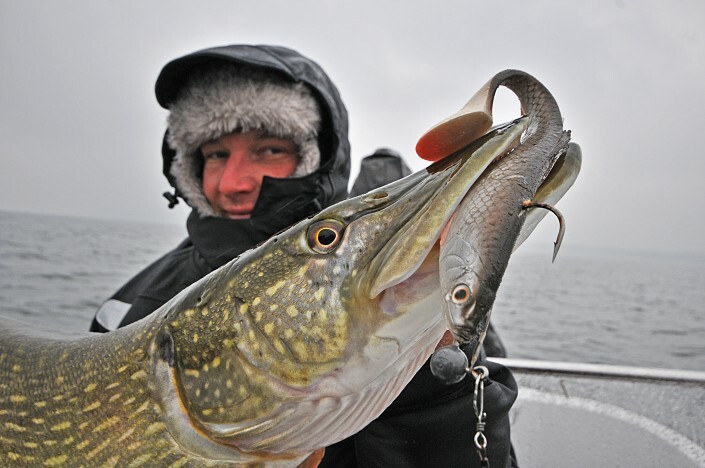 Season for pike ends in February. 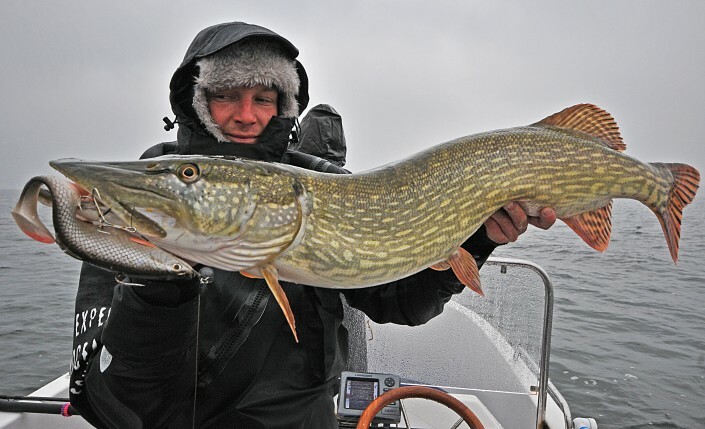 We have some free dates for fishing in February 2016.